Since 1985, The Center for Natural Health & Rehabilitation has been serving the patients of Lebanon with effective, safe and natural chiropractic care. 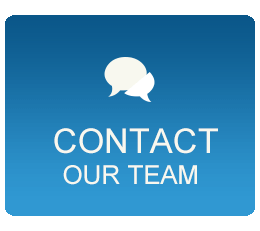 Our goal is extraordinary service that is difficult or impossible to find elsewhere! Simply put, we intend to spoil our patients and look forward helping you reach your goals in health, whether you’re seeking wellness care or relief from pain. Our goal is to provide care that promotes optimum, long-term health and well being, not simply short-term treatment of symptoms or disease. In our office, we emphasize education so our patients are empowered with knowledge about their health challenges. We want you to get back on the road to great health, and will give you the information you need so you can make the best decisions for your unique health goals. We strive to create excellent and lasting relationships with those that honor us with the privilege of caring for their most prized possession, their health. We want to make a difference in the lives of the people in our community. Often, we see multiple generations of the same family. Many children who started seeing Dr. Serra when they were young are now grown and bring in their own kids to receive the many benefits of chiropractic care. Through offering affordable and personalized care to each patient we see, we strive to create excellent and lasting relationships with those that honor us with the privilege of caring for their most prized possession—their health. 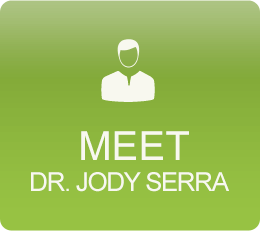 With years of experience and numerous certifications and additional training, Dr. Jody can assist athletes of all levels, from school-aged sports players to professionals. He utilizes many soft tissue techniques and Applied Kinesiology and is a Certified Chiropractic Sports Practitioner® (C.C.S.P.®). Contact our chiropractic office today to schedule your appointment! 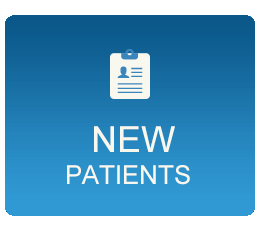 We offer same day appointments for new patients, as well as emergency care seven days a week, 24 hours a day whenever necessary. We look forward to meeting you.